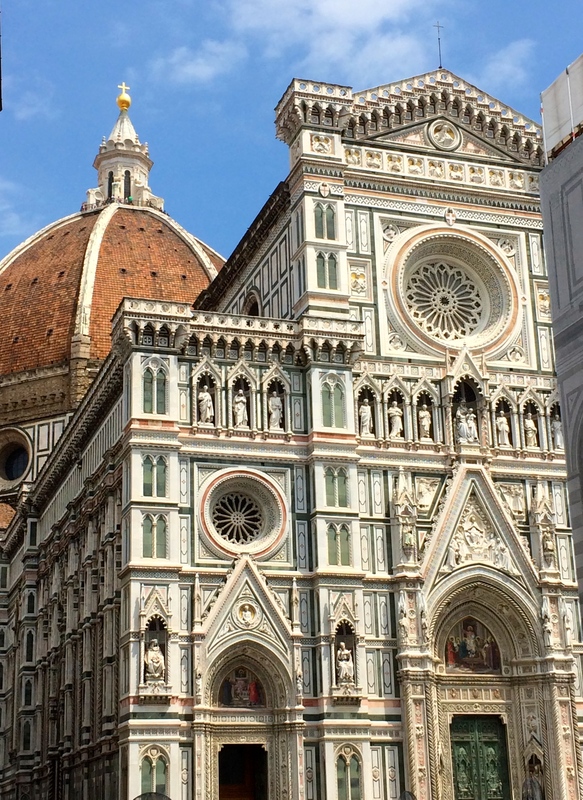 Florence is an amazing city and it continually surprised me around every corner. First it was the grandeur of the Duomo, next it was walking through the Uffizi and Accademia museums and then finally arriving at the Piazza Michelangelo at the perfect time to watch the sun set over this beautiful city. Of course my favorite part of Italy was the delicious fresh pastas and house wines at every restaurant we visited. I definitely recommend walking the 400ish steps up to the top of the Duomo as the view from the top is spectactular. We did have to wait in a short line but it is definitely worth it! At the end of the second day we stumbled upon Piazza Michelangelo at just the right time to catch the sunset over the city. This was a spectacular view of the city and the sunset made it even better. 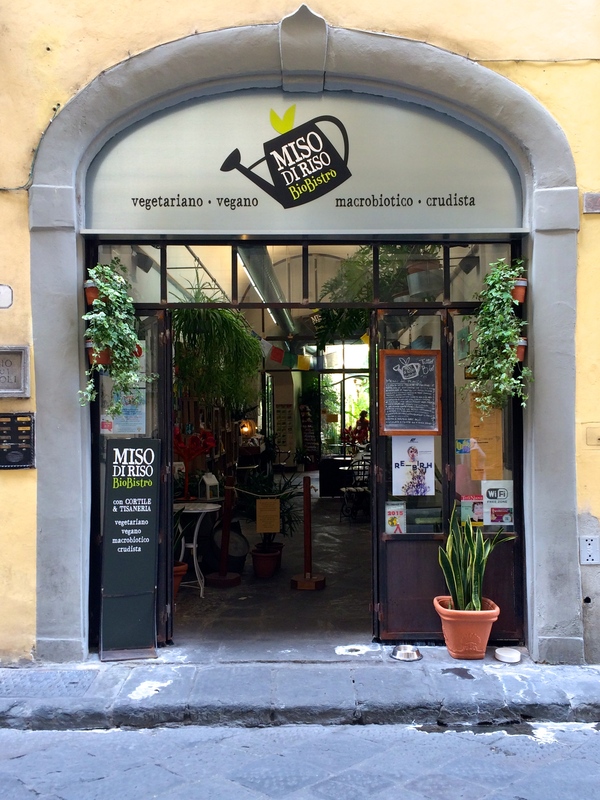 Although I didn’t have time to enjoy any of the vegan restaurants I was surprised to find that Florence was fairly vegan friendly. I stumbled upon quite a few vegan/vegetarian restaurants which made me love the city even more.